iCIMS has been recognized in various talent acquisition and HR technology research studies conducted by top analyst firms, such as Gartner, Forrester, IDC and Bersin by Deloitte. Check out the independent research reports below to learn more about the value of dedicated recruitment software and what's next in the fast-paced world of talent acquisition technology. iCIMS named a Leader in the latest IDC MarketScape on Talent Acquisition. iCIMS is recognized as a dominant player in the space for larger organizations with one of the most robust partner marketplaces. iCIMS recognized for offering an embedded onboarding solution with advanced branding, communication functionality, and media capabilities. iCIMS is included for its sourcing capabilities and recognized for delivering a quality candidate experience and for its ability to fill jobs faster. 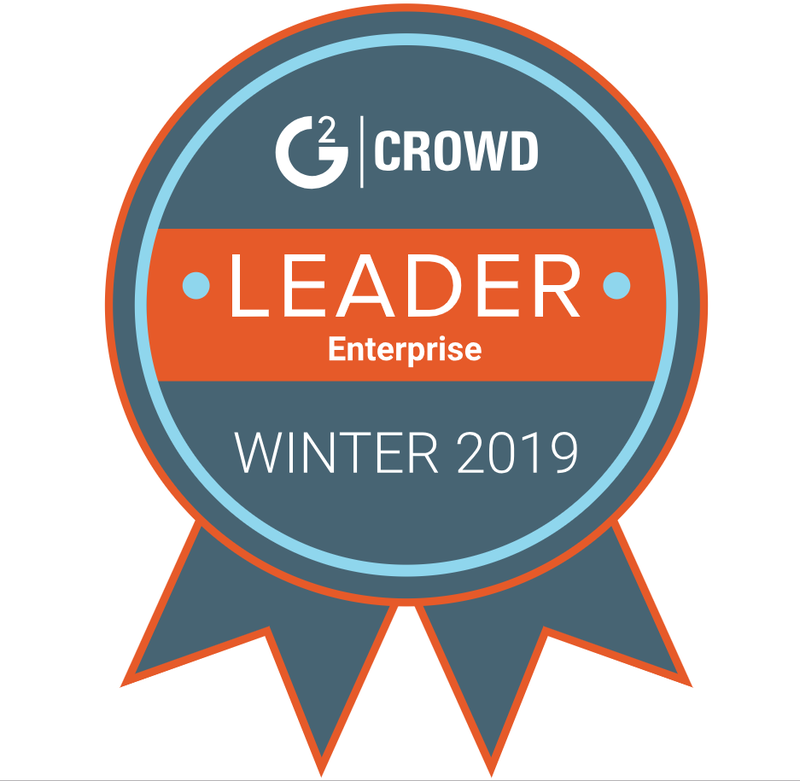 iCIMS was named a leader in the Winter 2019 ATS Enterprise Grid report for ATS for its high customer satisfaction scores. Josh Bersin notes that ERP providers "have their hands full developing payroll, learning and other core systems ... so they tend to be hard pressed to build the level of functionality companies like iCIMS do at speed." iCIMS Recognized as a Vendor for HCM PaaS, Candidate Relationship Management and Recruitment Marketing. This report contains the detailed market share of applications and infrastructure software for all of the world's major regions. It covers more than 300 software vendors, including iCIMS, for 20 software markets and 92 software submarkets in 43 countries. iCIMS was named a leader in the Fall 2018 ATS Grid for its high customer satisfaction scores. iCIMS was recognized for identifying and solving 23 common tasks and challenges for recruiters through its Platform-as-a-Service solution, UNIFi. iCIMS was named a leader in the Spring 2018 ATS Grid for its high customer satisfaction scores. This March 2017 Forrester report focuses on the risks of poor onboarding and how technology will allow for faster onboarding. iCIMS is included as a vendor and the report cites the company's ability to transition new hires to productive employees by personalizing each new hire experience. This report calls iCIMS "one of the greatest success stories in HCM technology." iCIMS is called out for its expertise within talent acquisition and exceptional customer service, as well as for being one of the few providers within the report to offer a complete end-to-end TA suite. iCIMS was named a selected vendor for applicant tracking systems and social recruiting. The report mentions that the cost of a recruitment marketing platform becomes justified when considering the value of these solutions in replacing disparate technology providers. iCIMS is included in “The Integrator” buyer persona for organizations that are looking for a solution offering a full talent acquisition suite or broader recruitment solutions. iCIMS is featured in the guide on technology solutions that help employers market their employment brand, build awareness within targeted talent audiences and continually engage their talent pipelines. This April 2017 report mentions iCIMS as an example of an onboarding vendor that bridges the gap from candidate experience to employee experience. 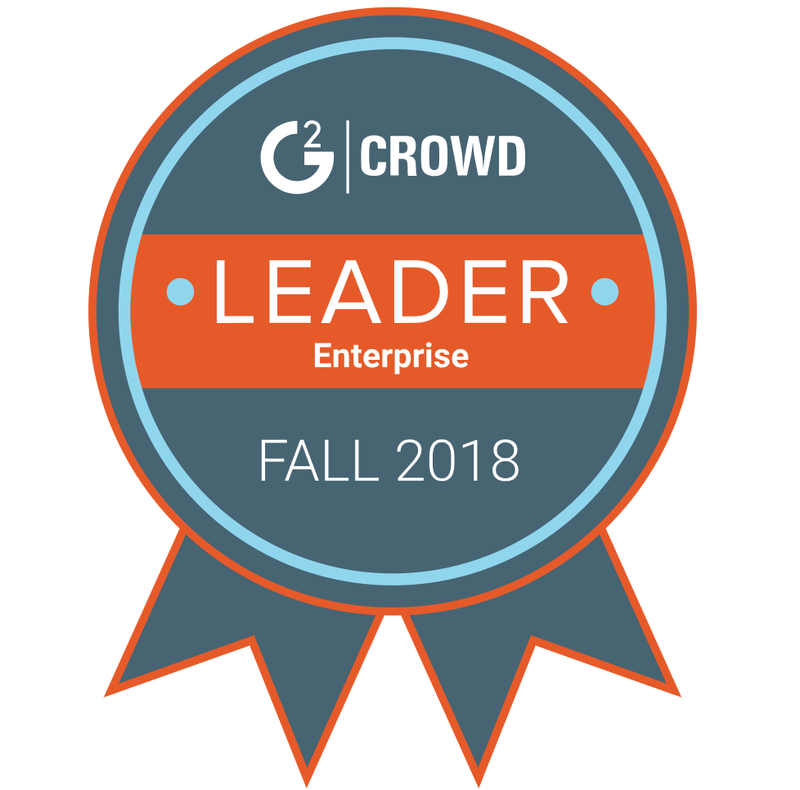 iCIMS was named a leader in the Winter 2017 ATS Grid, tying for the highest satisfaction score in the Leaders quadrant with a score of 4.3 out of 5.
iCIMS was named a leader in the G2 Crowd Grid for Recruiting and received the highest overall satisfaction rating. The report mentioned the need for organizations to develop personas in order to better understand the needs of their buyers. iCIMS was included in “The Simplicist” buyer persona for organizations looking for a solution that prioritizes ease of use and a positive user experience, as well as in “The Innovator” buyer persona as a company willing to take risks and try new strategies to engage with candidates. iCIMS was mentioned in the IT Market Clock for Human Capital Management by Gartner as a select vendor for ATSs and social recruiting/CRM. The focus on engaging candidates early in their job search has spurred the growth of recruitment marketing and creative sourcing. The market is quickly changing from one that is focused on internal recruitment processes primarily to one that puts a strong focus on candidate engagement ... This report summarizes client experiences related to the selection of, challenges relating to and the overall satisfaction with their talent acquisition applications. With recruiting technology continually changing, it’s important for companies to constantly strive to create a comprehensive recruitment strategy. To help organizations better understand the capabilities of the solutions currently on the market, the Talent Function team sought out and analyzed six of the top CRM vendors and the features and functions each vendor offers to its customers. For analyst or media inquiries, please email us at press@icims.com or call 732-250-7526.